Free Easter Sunday school crafts for kids for Children's church or Sunday school. These are fun and easy Easter crafts for preschool or toddler kids. 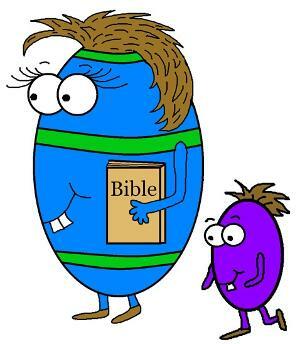 We also have matching Easter lesson plans if you are looking for those. 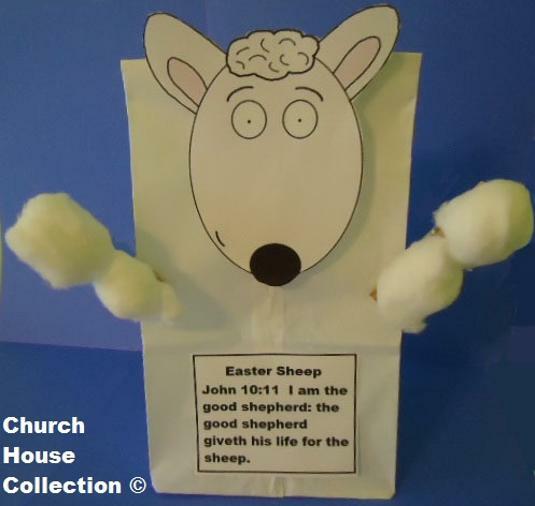 Let your Sunday School kids have fun cutting this Easter Sheep out and gluing it down to some construction paper. Let them draw a cute little grass background to complete the picture. out and gluing it to some construction paper. If you're looking for a cheaper way of letting the kids do the Resurrection Eggs then you might need to try this out! 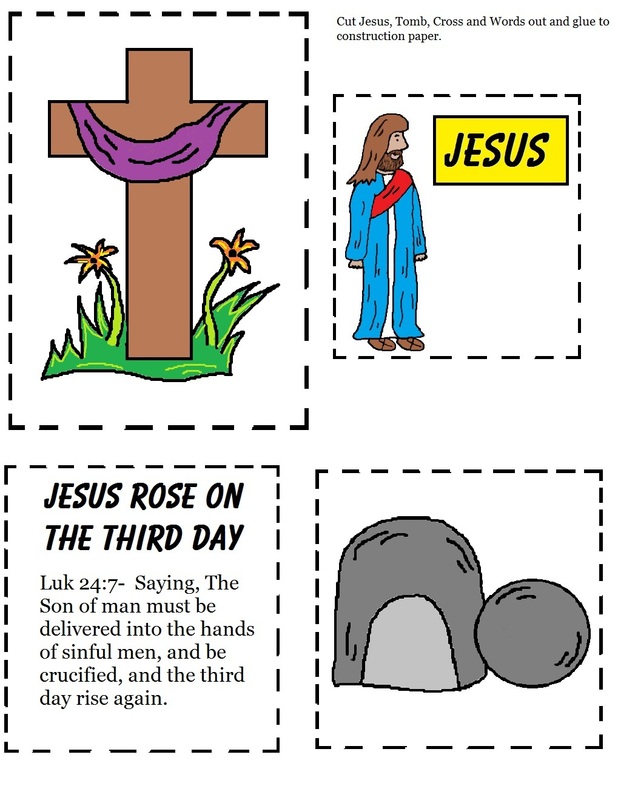 All you will need is our printable Resurrection Eggs template that the kids can color and cut out, a white lunch bag, and of course some plastic Easter eggs. It's Easter Jelly Bean time!! 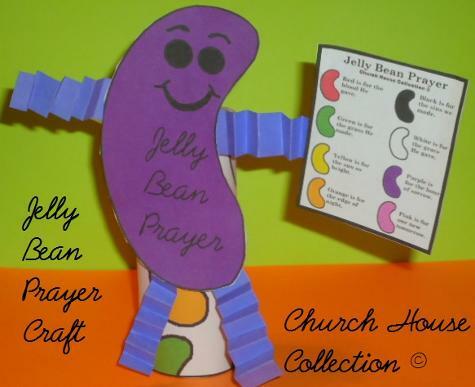 We have a TON of Easter Jelly Bean Sunday school crafts and ideas for the kids to make! They come with printable Jelly Bean templates that you can print out and let the kids color and cut out. We show you how to create an Easter Tomb Salt Dough Sunday school craft. This is great DIY project to make during Children's Church. This DIY Easter Sheep Cotton Ball bowl Sunday school craft is really easy for the kids to make. 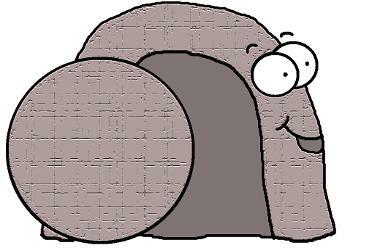 We have a printable cutout template for the kids to cut out. 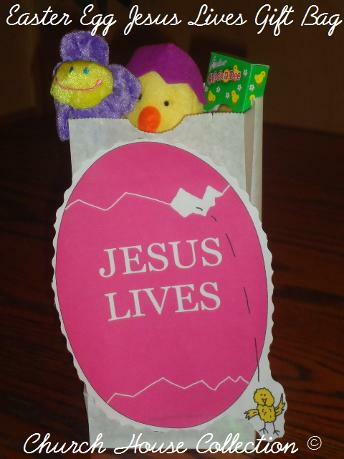 This easy Easter Sunday school craft is aimed toward toddlers. 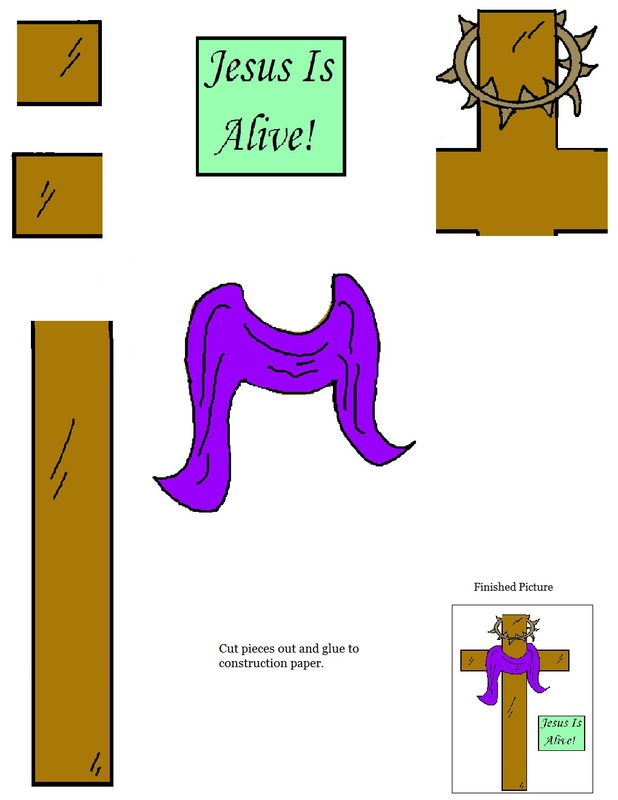 You will need some felt and our printable Easter Jesus Lives template. 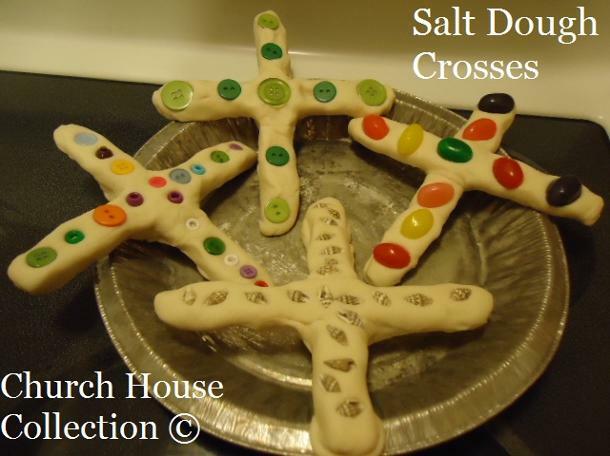 This DIY Easter Salt Dough Cross tutorial will show you step by step instructions on how your Sunday school kids can create these. and add the pictures along with some Easter grass in the middle. 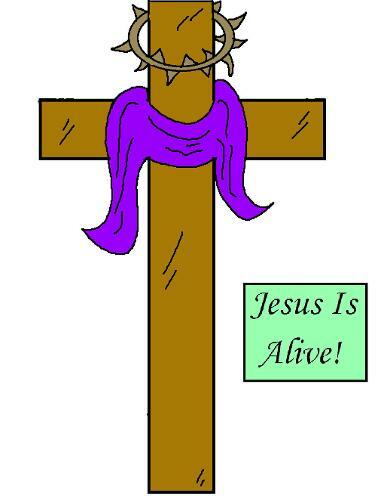 We have a printable Easter template for them to cut out that say's He has risen! 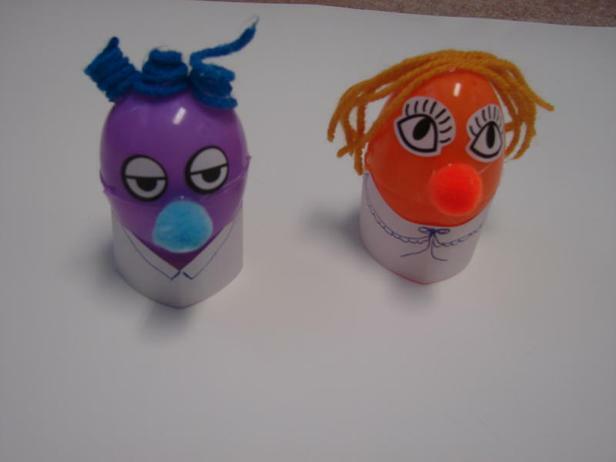 (This is on my blog website) Your Sunday school class kids will have a blast making these plastic Easter egg people. You will need some peel and stick eyes, pom poms, card stock, yarn and plastic Easter Eggs. 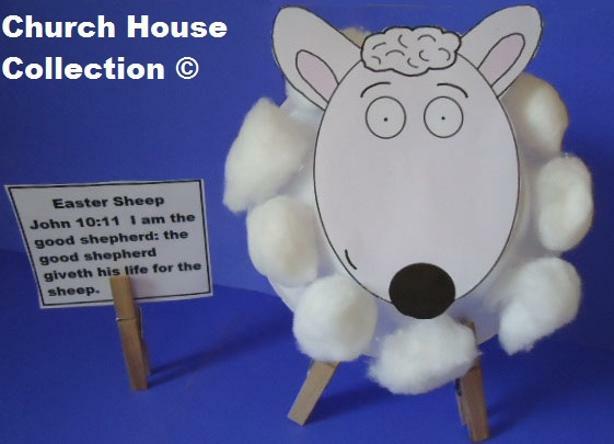 This adorable Easter Sheep Sunday school craft only requires a few easy steps to create! 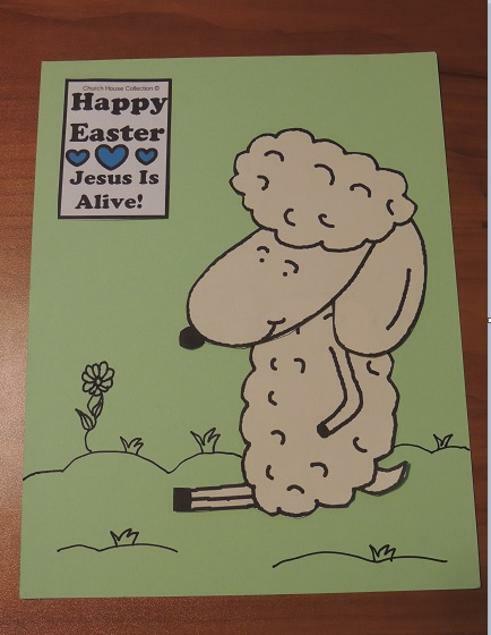 our printable Easter Sheep template for the kids to cutout. 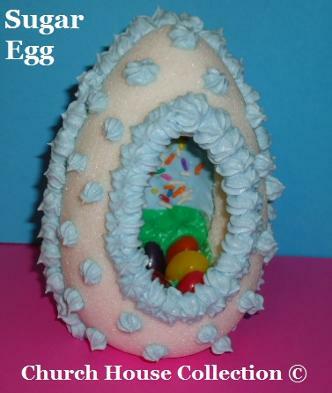 Your Sunday school class kids will love making these Egg-imals for Easter. All you need is some plastic Easter eggs and some pom poms. And or course a black sharpie marker. 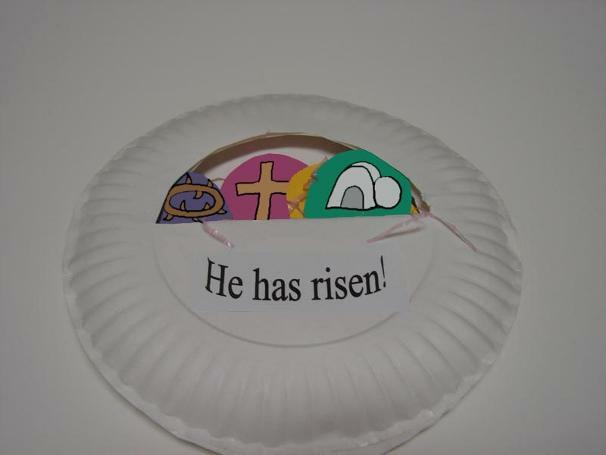 Need an easy and fast Easter Sunday school craft for the kids? Try this one! Just print and cut out the Easter Cross pieces and assemble onto a piece of construction paper and glue down. popsicle sticks and our printable Jesus Rose From The Dead template. Just have the kids cut the pictures out and glue to construction paper. This is very easy craft for little ones that have a hard time making crafts. Just print and have the kids cut this out and glue to a piece of construction paper. Have them draw a tomb, Jesus, angels or anything else that goes with the resurrection of Jesus on their paper. This simple cutout worksheet is super easy for the toddlers and small kids to make during Sunday school class. 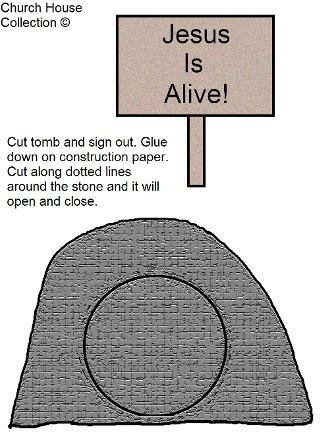 This Easter Jesus is Alive Tomb worksheet just requires scissors and some construction paper. kids can easily make themselves during class. We have Easter Tomb Sunday school crafts for kids. Try making an Easter Resurrection Rice Krispy Tomb cake (step by step instructions). 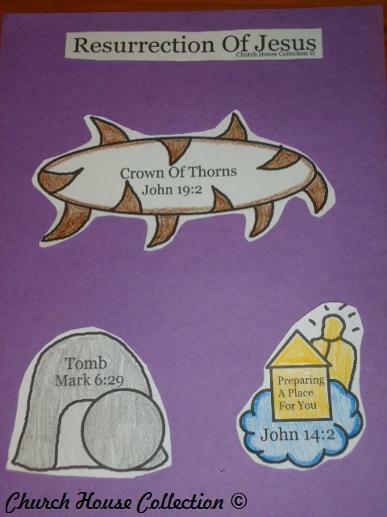 We have Tomb tracer worksheets for small toddlers to do in childrens church or Sunday school class. Easter Egg word search puzzles, Easter Egg Clipart and Easter Egg quizzes for kids! 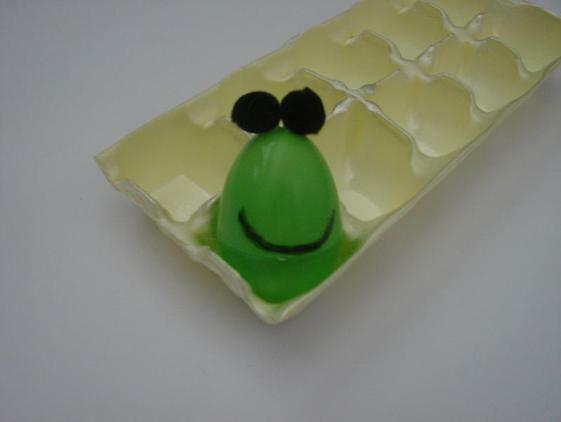 We show you how to make your own DIY Sugar Eggs tutorial! Great for Sunday school or for children's church. Let the kids make them and decorate them. grass, eggshells, plastic bowl and rocks. 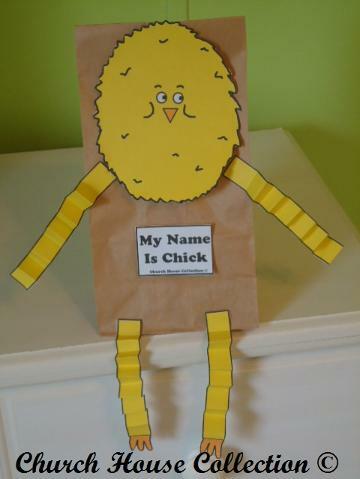 printable Easter chick template and a brown paper lunch bag.